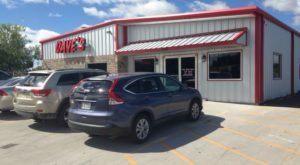 Since I wrote about burger joints the first time, I realized that one article about awesome places to grab a burger in Texas just wasn’t enough. 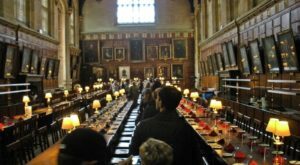 So, I read through all of your comments, and compiled a list of YOUR favorite burger establishments throughout the state. Back by popular demand, and in no particular order, I give you 20 MORE ridiculously delicious restaurants to grab a burger in Texas. 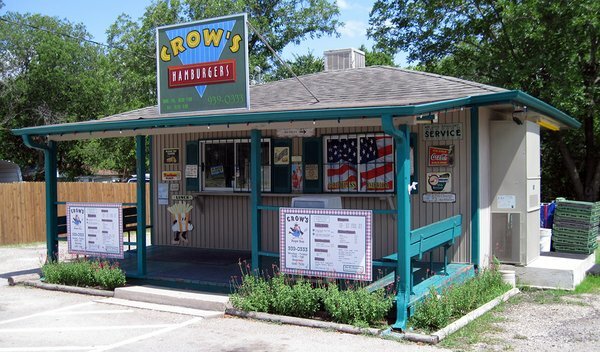 Established in 1946 in Fort Worth, they now have six locations in north Texas, and continuously top the charts for one of the best places to grab a burger in Texas. 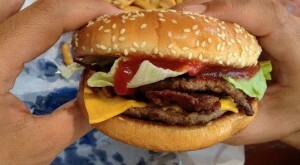 Using all-natural beef, they make an otherwise ordinary cheeseburger taste extraordinarily good. 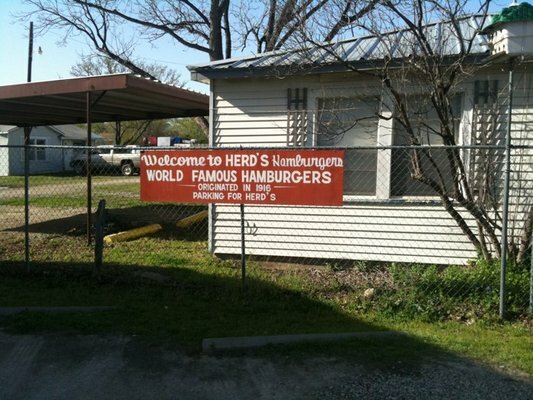 Practically a staple in Central Texas, they've been serving up legendary burgers since the 1950s. 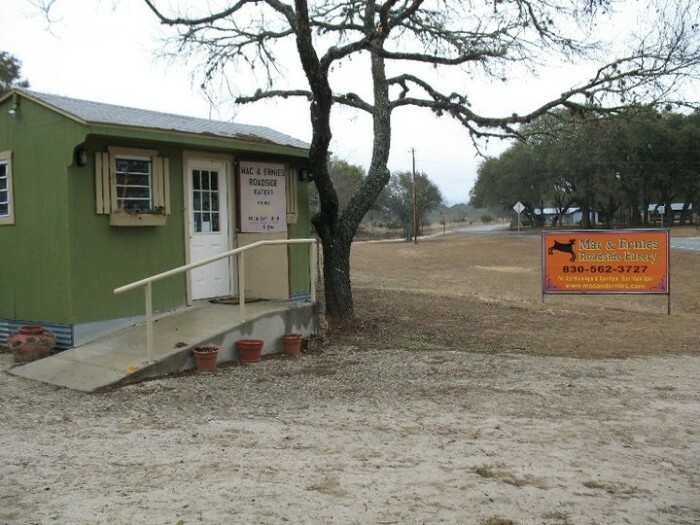 They've got 4 locations throughout the hill country, so please check their website for exact directions/addresses. 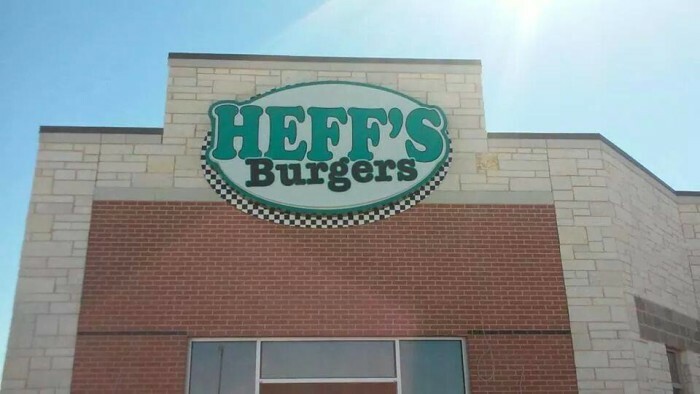 If you want a mean burger, you have to try this place. 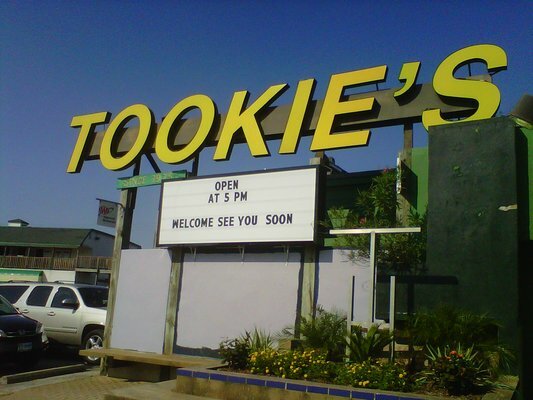 The Squealer and Champion are among some of the favorite menu items, and since 1975, people can't seem to get enough of Tookie's. 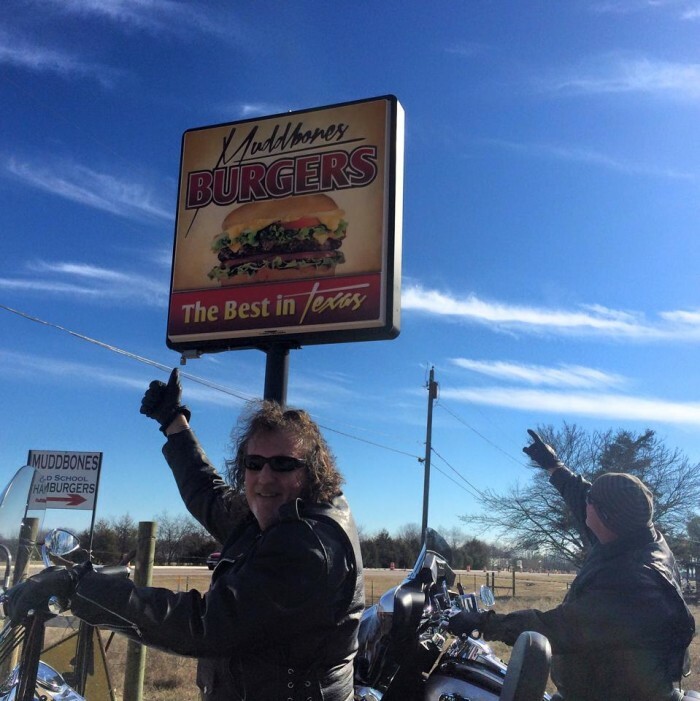 Featured on The Food Network, this burger joint has been cooking up world famous burgers since 1994. 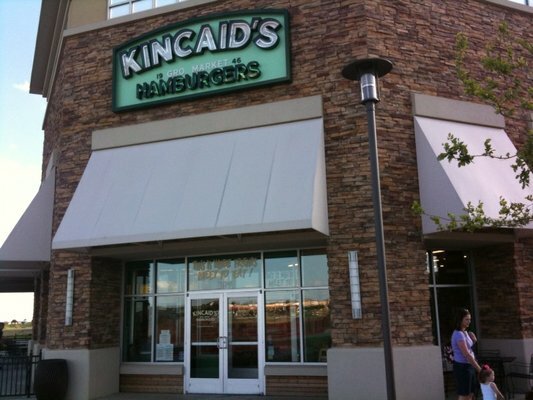 Don't let their age fool you though; the burgers are anything but amateur. 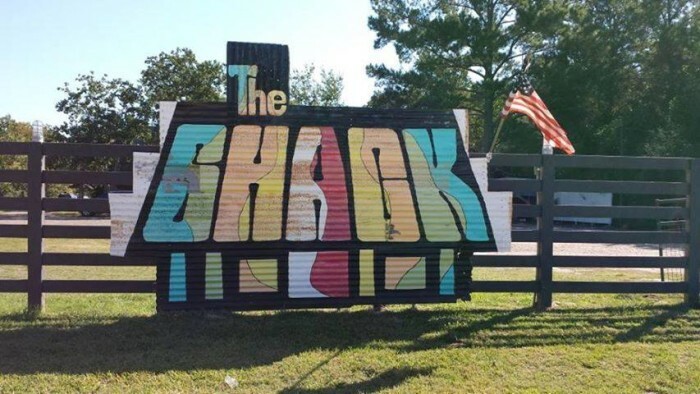 Both locations have a long-standing tradition of serving the best burgers in Bell County, so give them a visit if you want a classic, delicious burger from the cutest burger shack in the state. 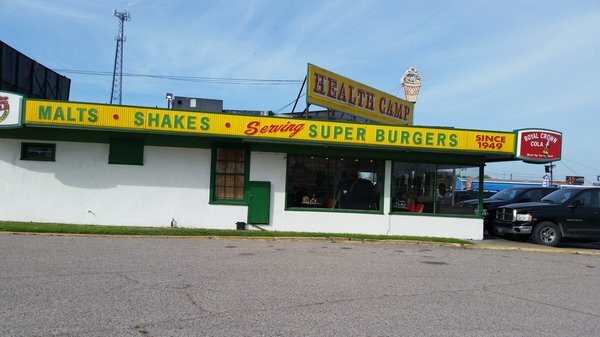 You come here for two things: a great burger cooked to order, and the classic drive-in experience that will transport you right back to the 60s. Bring some cash, and make sure to tip your carhop! 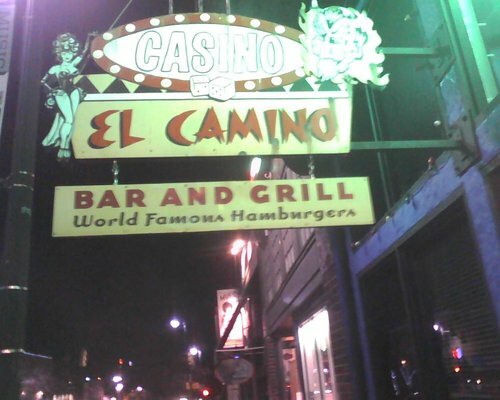 Try The Tank or the El Camino, and definitely the hand-cut fries and/or onion rings!! 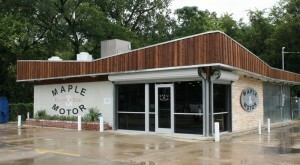 This tiny burger joint has been featured on Man Vs. Food, so you know they don't play around when it comes to burgers. Recommended: Burger From Hell and cheese fries. 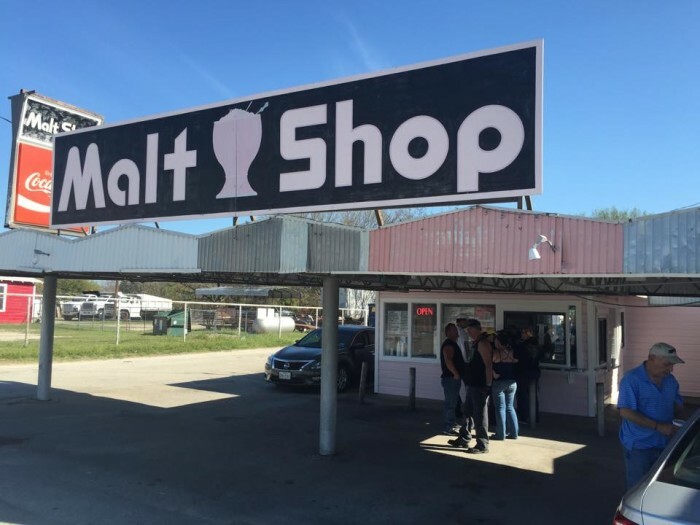 They've got amazing burgers, chili cheese dogs, and onion rings, but don't forget about the thick, creamy malts and shakes! 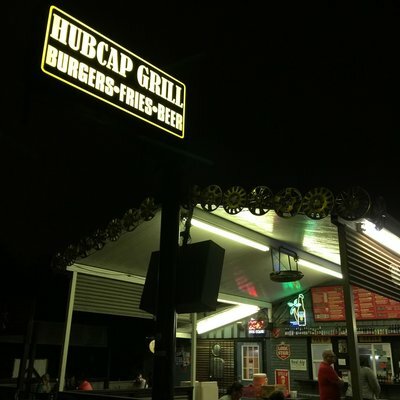 Voted "Houston's Best Burger," they have two locations in Houston and one in Kemah, where you'll find unique burgers with fresh cut ingredients. 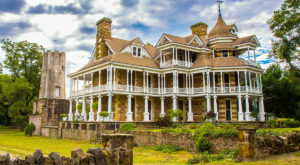 They have traditional burgers, as well as burgers like Cheesy Cheeto and Frito Pie for the more adventurous eaters out there. The times may have changed, but this burger joint hasn't. 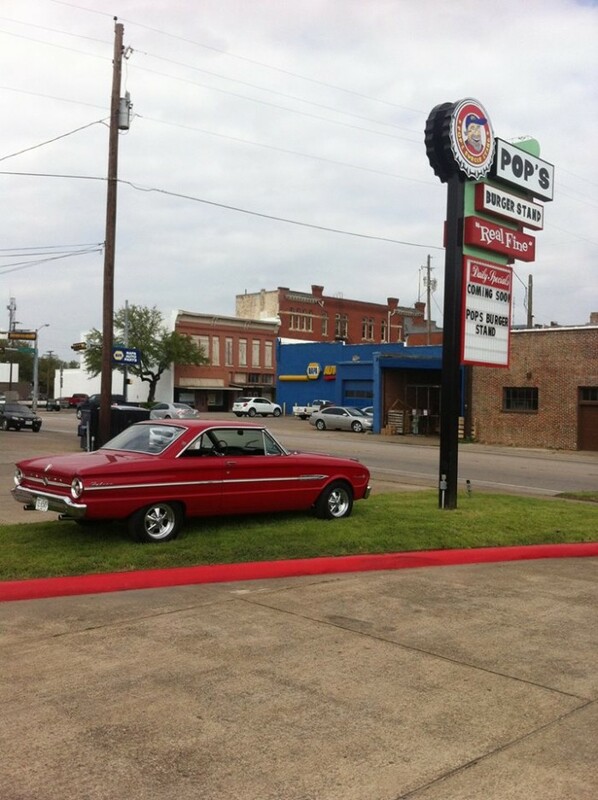 When you pull up and order at the window, you'll quickly notice the 50s decor and music playing from the jukebox inside. 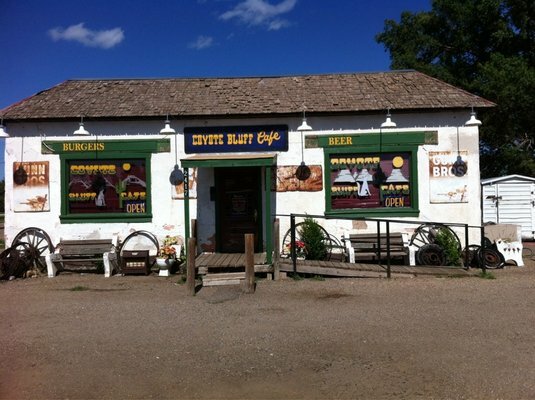 Plus, the burgers are grilled to order and they serve malts with fresh, homemade ice cream. What more could a Texan ask for? Both Guy Fieri and Andrew Zimmern have been here, so this tells you that serious burgers are being made at this little hole-in-the-wall. 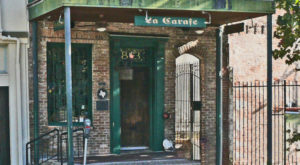 Definitely try the Cabrito burger! 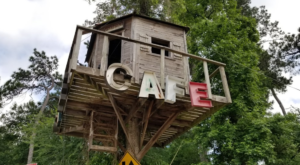 The menu here is just too much for words; simply put, if you want unique food creations in a laid-back outdoor setting, you won't want to miss out on this place. 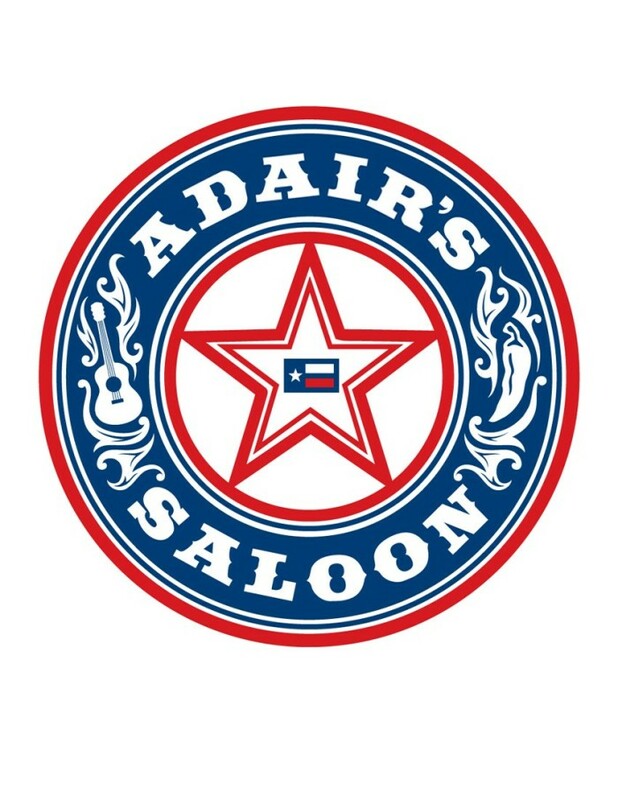 Live country music, a mouthwatering burger, and cold beer. What else could you need in life? 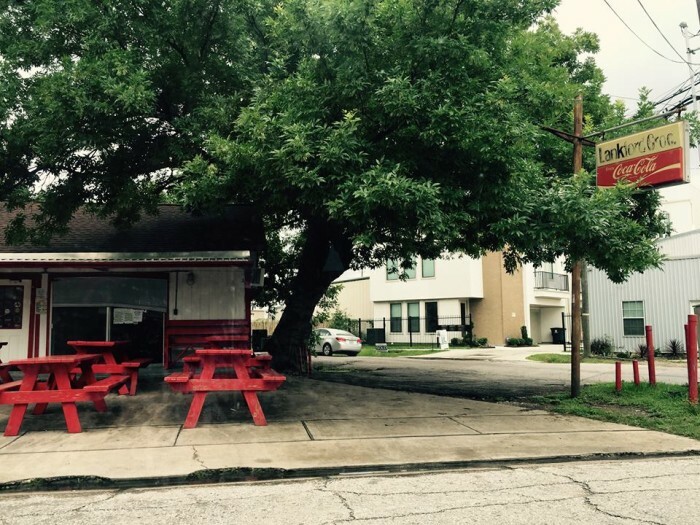 Featured on an episode of Diners, Drive-Ins, & Dives, you will have to try this old fashioned burger joint out for yourself to understand why Houstonians absolutely rave about it. 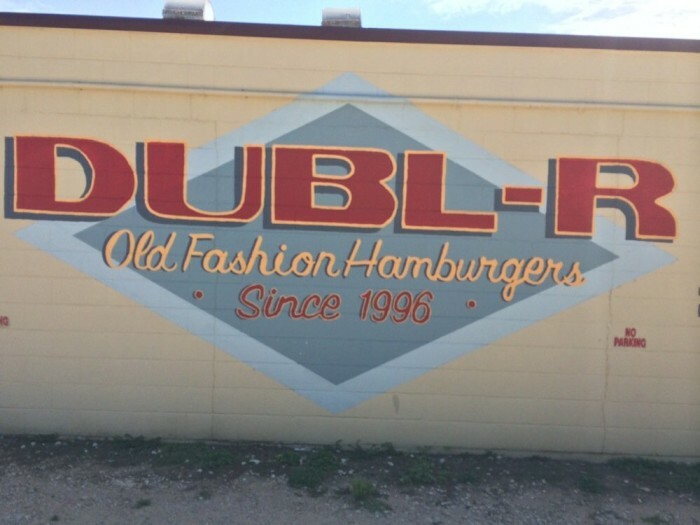 Serving up no-frills, cooked to order burgers since 1916, this place is among one of the few places in Texas that still knows how to make a delicious traditional burger. Two guys cooking up fresh, made to order burgers and sandwiches out of a mobile trailer since 2011. Popular burgers include the Old School, Rattle Snake, and Mushroom Swiss. 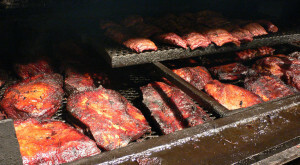 Ready to stuff your face yet? 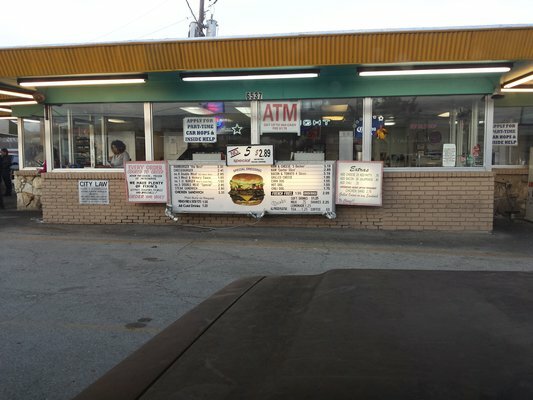 Another hole-in-the-wall, this place does burgers better than any place in Waco, at least according to the locals. 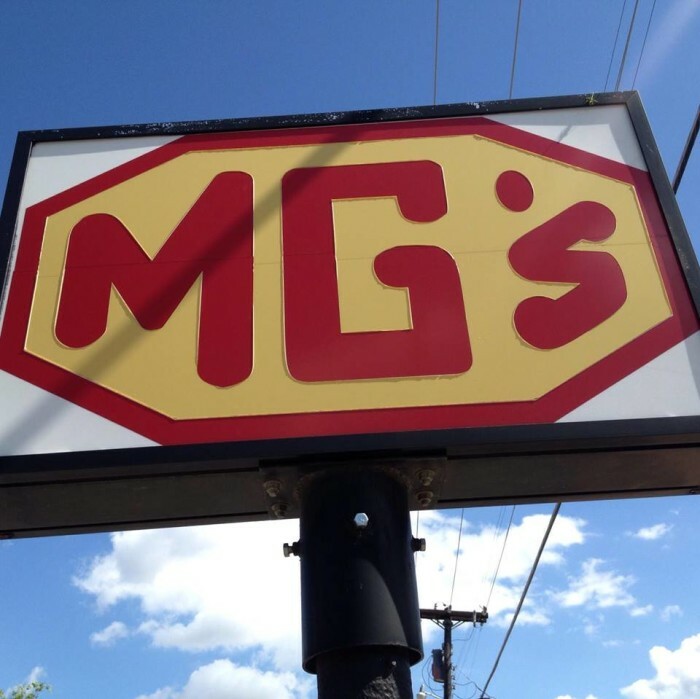 This burger joint has two locations in Abilene and one in San Angelo, so you now have three opportunities to get a taste of some of the best burgers in North Central Texas. This down home retro diner serves delicious burgers, southern dishes, and desserts that will leave your mouth watering for days. Recommended: the Hot Rod Ford burger. Okay, so did I cover all your favorites this time? 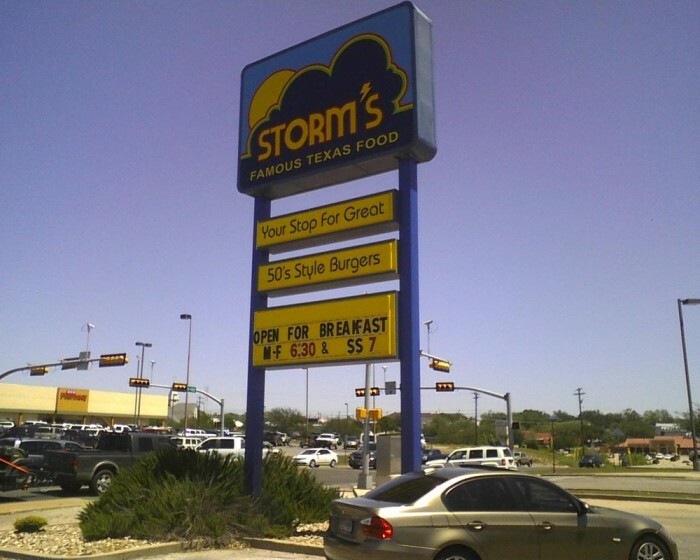 If not, please list your favorite go-to burger joint in the Lone Star State!